We researched 13 detailed case studies of robotic process automation adoption throughout 2015/16, and also carried out several surveys. 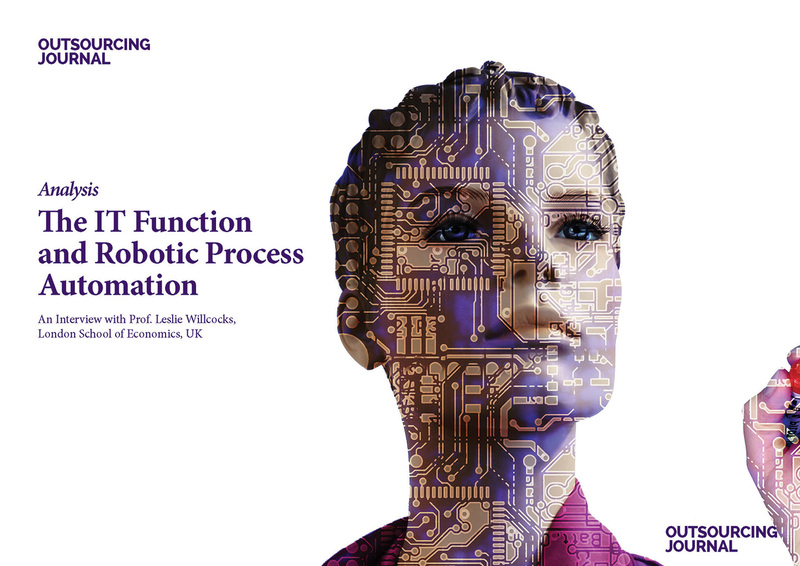 While we found considerable business benefits, there also seemed to be surprisingly slow take-up of robotic process automation though it is accelerating dramatically, admittedly from a low base, throughout 2016. Our in-depth case work and interviews show much misunderstanding about RPA’s attributes, and how RPA fits with corporate IT architectures, infrastructures, skills sets, governance and security procedures. In particular IT functions seemed to react by either thinking they did what RPA already, through their IT tools and BPMS, or they saw RPA as a threat to security, governance, infrastructure integrity, and a form of unwelcome ‘shadow’ IT. 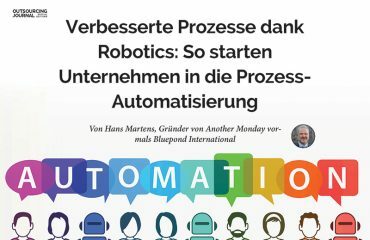 In our view this has created unnecessary barriers to adopting RPA, and delays to gaining the large process and business benefits manifestly available.